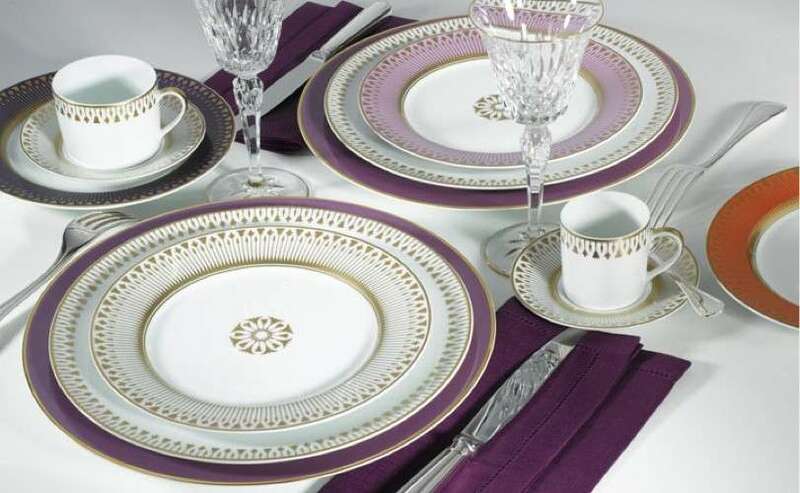 SOLEIL LEVANT-Sources unlimited - Luxury furniture,lighting and accessories brand in India. 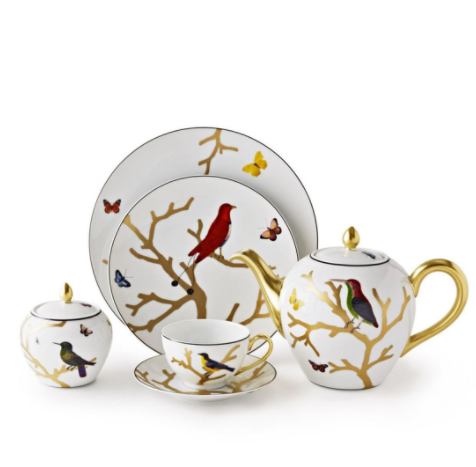 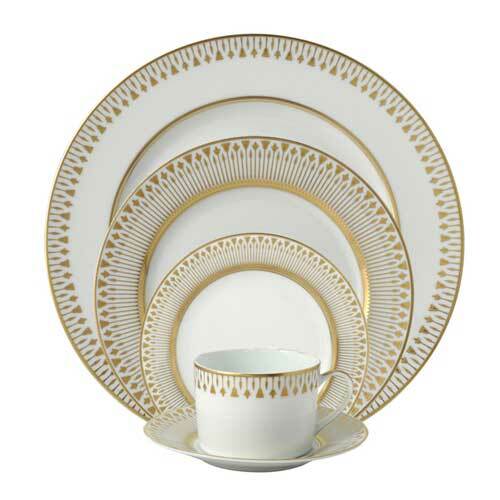 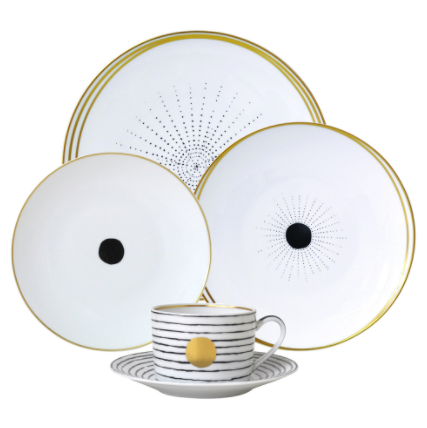 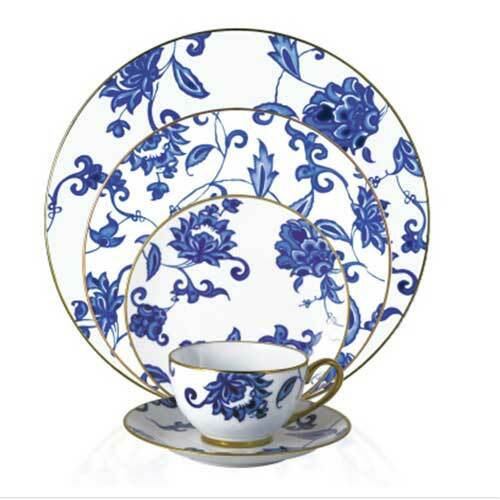 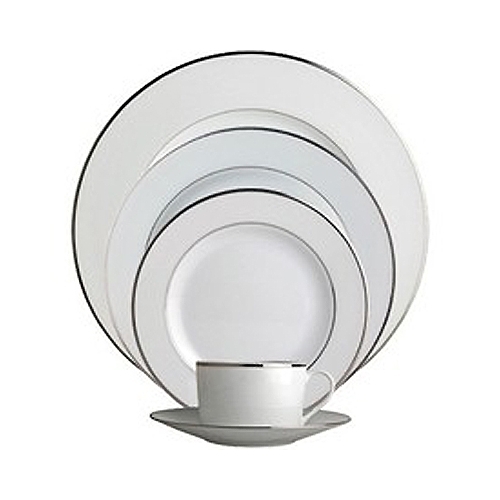 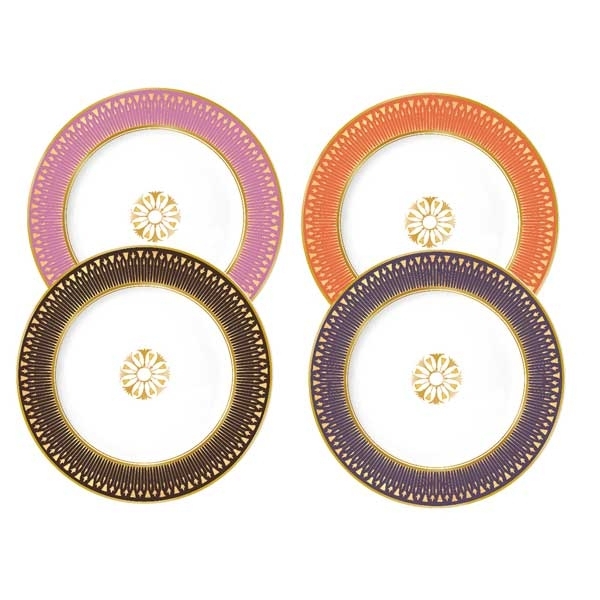 This collection revisits the grandeur of early 19th century French porcelain styles, most notably the influence of renowned porcelain painter Pierre-Louis Dagoty, that combine elegance of form, vibrant colors and the sumptuousness of design and application of gold. 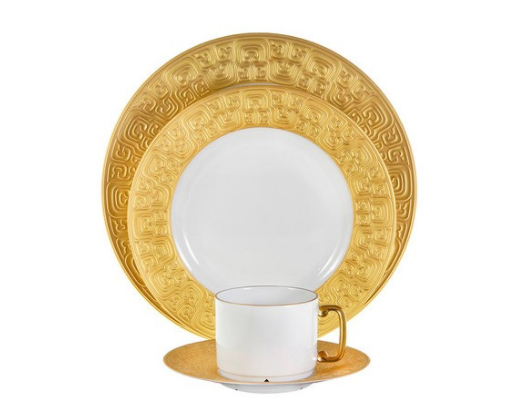 The distinctive flowering papyrus motif that radiates along the border of the plate pays homage to the passionate interest in Egyptian-inspired architectural design.